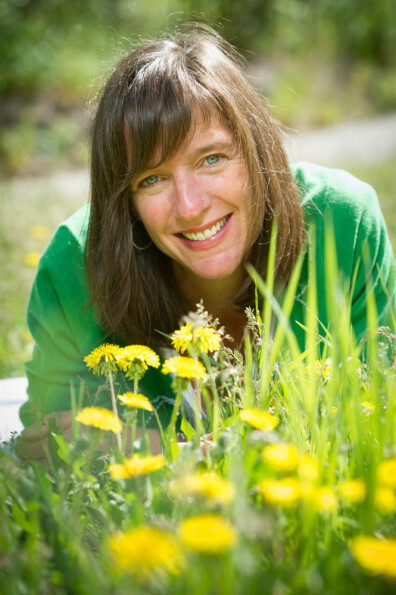 She is also the author of, A Field Guide to Medicinal Wild Plants of Canada published by Harbour Publishing (2013). Beverley is a herbalist, aromatherapist, natural-health practitioner, healer, yoga teacher, natural food cook and enthusiast, journalist, and an award-winning natural health-product formulator. She owns the Aroma Borealis Herb Shop in Whitehorse, Yukon. Beverley loves to share her passion for wild medicinal and food plants through herb walks, talks and medicine making.